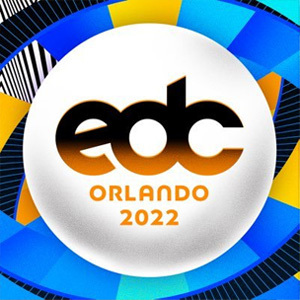 The CONFIRMED EDC Orlando dates are Nov. 8 - 10, 2019! That's right, it's expanding to a three-day event this year! Check out a lineup of house music, trance, dubstep, electro and more! EDC Orlando tickets are back on sale! See the tickets section below for details. 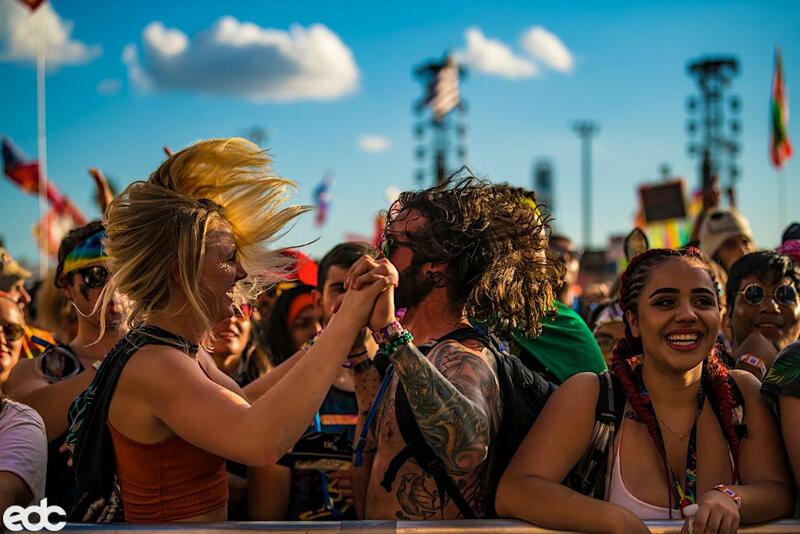 Electric Daisy Carnival 2019 always finishes its US-based incarnations in Orlando, playing host to multiple stages of electronic music and events. It's happening at Tinker Field and this year promises to be a big event to close out the festival season. The EDC Orlando lineup and EDC Orlando tickets are below! 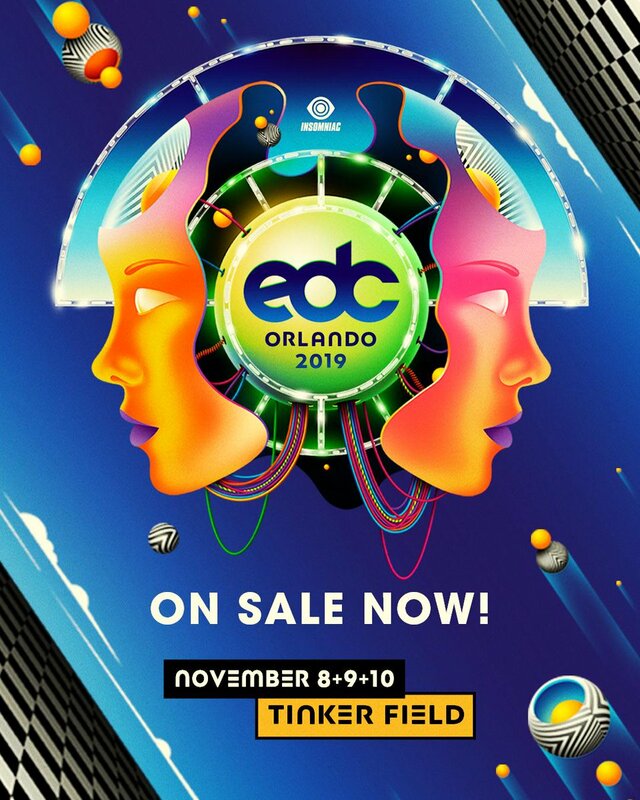 EDC Orlando tickets are on sale! They're available in General Admission, GA+ and VIP tickets for weekend passes. What are YOU wearing to EDC Orlando? Use our promo code SPACELAB (all caps) to get 10% off at www.vibedration.com & www.iheartraves.com! The EDC Orlando 2019 lineup hasn't been announced yet. Check back for updates! Who do you want to see in the EDC Orlando lineup?